Is The iPhone 5 Better Than Samsung Galaxy S3? Apple and Samsung have been on an all out war for a while now, just how iOS and Android have been fighting for supremacy over each other. The truth, in simple words, is that iPhone 5 is not necessarily a world apart from the Galaxy S3 but it is a better phone in more ways than one and is certainly a favorite of more people than what Galaxy S3 can claim. 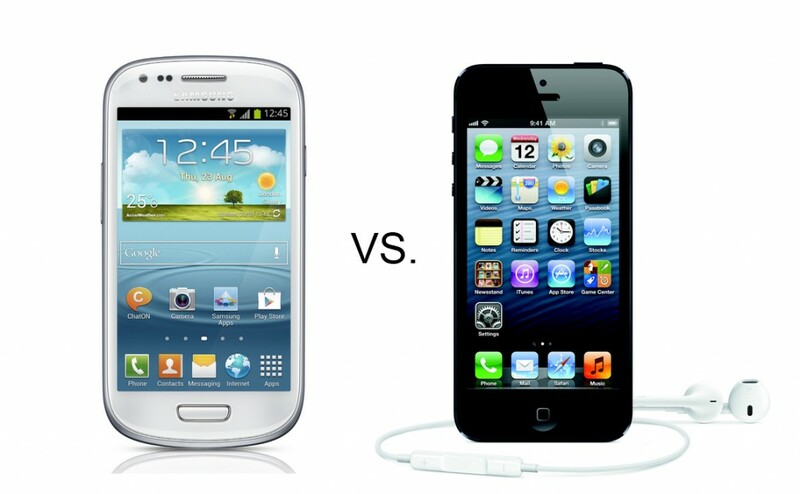 To understand how iPhone 5 outdoes the Galaxy S3 one only needs to look at a few aspects. There are numerous areas which one can discuss but facts like superiority of iPhone 5 cases and their utility vis-à-vis that of Galaxy and other accessories often do not feature in the very core of most debates and here too, we shall look into the things that matter right at the outset. iPhone 5 looks much more elite and exclusive. The glass and aluminum case is any given day a class apart from the plastic case of Galaxy S3. No matter how good accessories you use on the S3, it would still look like plastic while with the right iPhone 5 case, the smart phone from Apple can look like a precious device. The display of the iPhone with its neat grids on the home pages and organized features make the entire proposition very tidy and appealing. Although the S3 too is organized, the iPhone 5 does emerge as the better choice. Moving over to the inside from the external features, iOS is far superior to Android. Whether one looks at the processing speed, multitasking, apps or the quality of the various features, Android has a lot of catching up to do to even come close to Apple’s iOS and apps. Clearly this is working in favor of iPhone 5 till now. Unless Android takes some significantly giant leaps and bounds, the scenario is unlikely to change. In terms of performance, the battery of the iPhone 5 is better than the Galaxy S3 and the fact that it is lighter (at 112 g and perhaps a few grams more with iPhone 5 cases) in comparison with S3 (133 g & heavier with accessories and cases) and smaller than the S3 significantly, certainly fosters its position as the clear winner. iPhone 5 offers an experience that is difficult to be matched by other phones in its class. Samsung Galaxy Note 4: Simply Phab-ulous!